All of our trailers we supply have undergone rigorous testing and have achieved ISO 9001:2008 quality assurance accreditation through the implementation of a quality management system for the manufacture of its trailers. 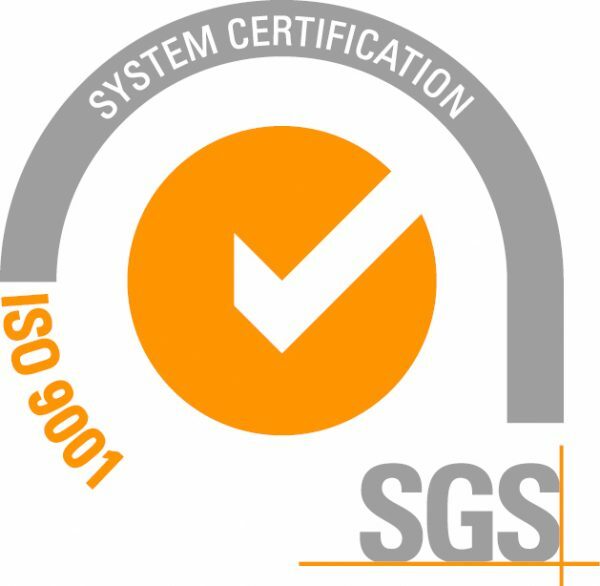 ISO 9001:2008 is an internationally recognised standard which defines the requirements for the implementation of quality systems in operational procedures. The achievement underscores McCauley Trailers commitment to ensuring consistent and exceptional quality throughout its manufacturing process. All of our trailers have been granted full European Whole Vehicle Type Approval. European Whole Vehicle Type Approval is a system allowing a vehicle design to be "type approved" for sale, registration and entry into service across all member states in the EU without the need for further testing in each country. This process provides a mechanism for ensuring that vehicles meet relevant European environmental, safety and security standards. Each trailer is issued with a Certificate of Conformity and is ready to register in each European member state. 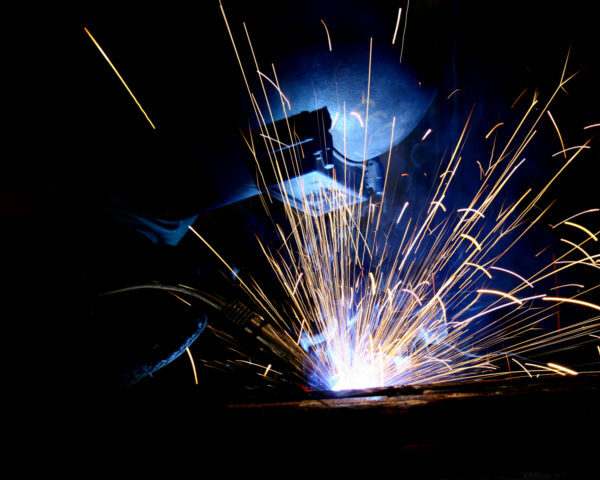 All major components and design aspects of our trailers have been tested and inspected; from couplings at the front to crash bars at the rear; and everything in between! Your safety is paramount to us. 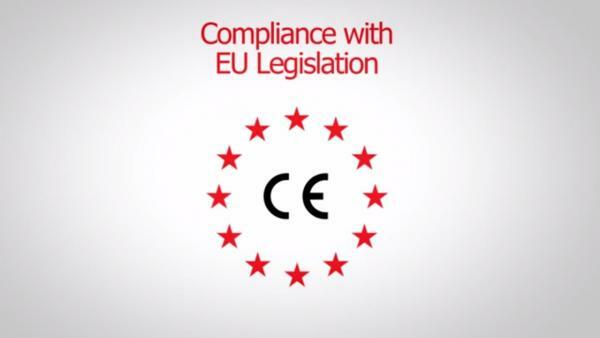 All of our Supplier Parts are CE Marked and Trailers comply with all EU legislation. They have undergone rigorous testing and are 100% up-to-date with all laws and legislation, giving you peace of mind.